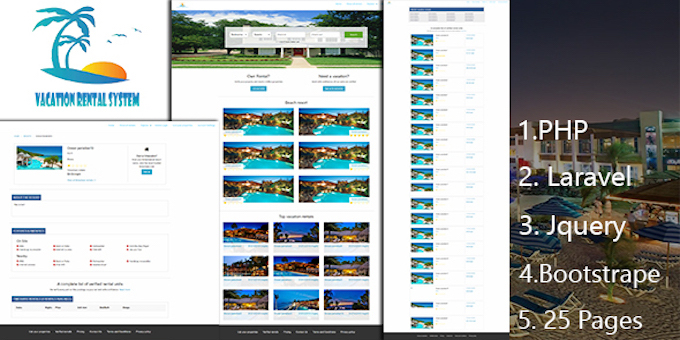 Beach Resort is a Rental management system and it's easy to use and customize. If you need any help using the file or need special customizing please feel free to contact me. If you have a moment, please rate this item, I'll appreciate it very much Thank you.